It's the ultimate gift for the athletes you love. The best collection of sporting goods, apparel and footwear is a click away. 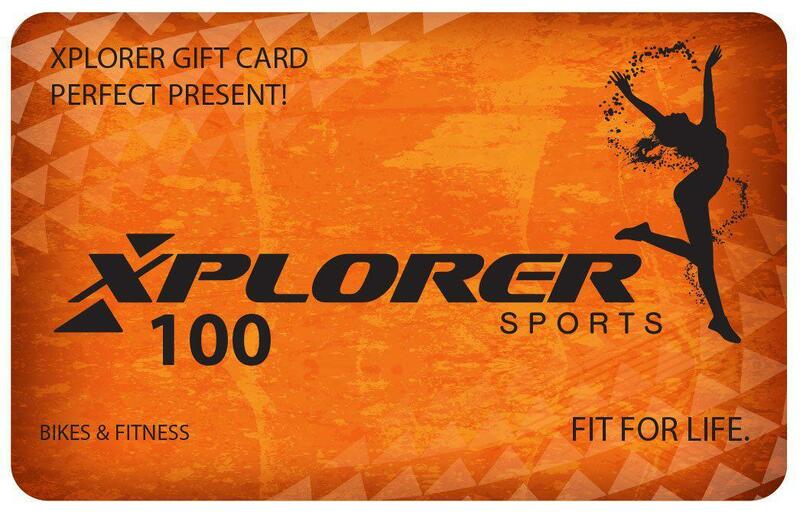 Purchase a Xplorer Xplorer eGift Card, redeemable online or in-store. Within minutes, your friends and family will receive their eGift Card via email—with a personalized message from you.